This article covers the prerequisites for 5nine Cloud Security (Hyper-V). All servers, hosts, and clusters (and all applicable systems) that are involved in the installation must be fully set up and be stable. Windows updates/patches should be done prior to the installation, if applicable. Ensure that there are no issues related to those updates. SQL data source should be available, accessible and set up. If the TCP port is different than default one (1433) then the connection string must be specified in format: sql-server\instance, port. 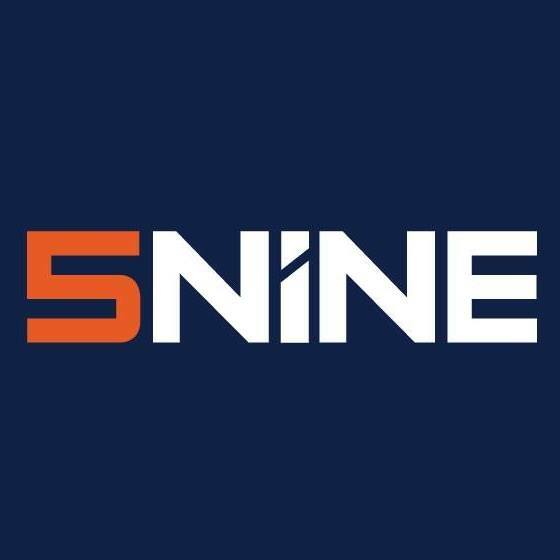 Hosts will require a reboot after the installation of the 5nine Cloud Security host agent prior to it becoming fully active. Visual C++ Redistributable for Visual Studio 2012 x86 needs to be installed on prior to Management Server installation, found at this link. WMI access (https://technet.microsoft.com/en-us/library/cc771551(v=ws.11).aspx). Full access to the namespace Hyper-V WMI provider (V2) (ROOT\virtualization\v2) is required. Allow to control Hyper-V (http://blogs.msdn.com/b/virtual_pc_guy/archive/2008/01/17/allowing-nonadministrators-to-control-hyper-v.aspx). In most cases this requirement is covered since local administrator’s privileges requirement is already met. It is best practice to use the same account for service for the host service account and in the Server Settings in the 5nine Cloud Security management console. Host Service user should have local administrator’s privileges. This requirement is usually met when the user is a member of local administrators group on the Hyper-V host or Administrators group in Active directory in the case of domain environment. If the host is managed remotely from the centralized management console, there should also be an account with similar permissions used in Server Settings.